Watch Middle East scholar and expert Mordechai Kedar being interviewed – in Arabic – on Al-Jazeera TV about the reactions of the Arab “street” to Donald Trump’s declaration of recognition of Jerusalem as Israel’s capital. Dr. Kedar utterly destroys the Muslims’ claims to Jerusalem. He then tops it off with a well-aimed swipe at the failed states of the Arab countries. What a pleasure to watch! I wish I could find a link of the entire interview. Update: Here is a link to the full interview (or at least the major part of it), but unfortunately it only has Hebrew subtitles. If I find an English-subtitled version I will update again. Europe has betrayed Israel. Only America can and must do the right thing. And the right thing is to certify the inalienable and millennial Jewish right to the most beautiful city in the world. A macabre joke circulated at the airport during the harrowing weeks preceding the 1967 war was “The last one to leave turns off the light”. Today, Jerusalem is full of lights. Hallelujah! Next year in Jerusalem! Palestinian Arabs assault Israelis on the Temple Mount? The metal detectors’ fault. UNESCO Islamizes the places holy to Judaism? Not to worry. The UN floods the Palestinian propaganda machine with money? Give them more. The European Union marks Israeli goods? Just fine. For years the world has violated the “status quo” between Israelis and Palestinians. But now that America is re-establishing reason and facts as it should have done since 1995, by recognizing Jerusalem as the capital of Israel, all the newspapers speak of “provocation”. If the Jews had to wait for the state to be served on a silver platter, Jews and Holocaust survivors would still be in the Red Cross camps. The Jews had to fight to get their land back and for the last 80 years they have had to defend it with their fingernails and teeth. The world will always find reasons to dismantle Israel piece by piece, all the way to the Ben Gurion international airport (Lydda). There has never been a moment like this one, when the Middle East is devastated, and the West should be showing its unwavering solidarity with Israel. Instead the always smiling Macron, the UN, the mainstream media all in unison, the Hamas terrorists, the kleptocrat Abbas, the Vatican, the Saudi satrap, the caliph Erdogan, the Jordanian king and the European bureaucrats all agree that the American recognition of Jerusalem as the capital of Israel is a “provocation”. Because Israel represents a deadly threat to Islamist regimes. Because those who oppose today are those who have focused on “peace” for Israel, rather than on freedom and progress. They are those who are working hard to get Jerusalem and Israel back to the time before that magnificent day in 1967, when the city was still divided by barbed wire. No one then worried about making it a Palestinian capital, no one in the Vatican worried about the Jewish holy places ravaged by the Jordanians. Then there was apartheid, segregation, discrimination. Today there is freedom. Thanks to the fact that it is the capital of Israel, not another Arab potentate. Being democratic today means understanding that the enemies of Israel are not only afraid of its weapons, but also of its sensational ideals, on which the Israelis have built their beautiful capital. Jerusalem has been the capital of the Jewish people for 3,000 years and the capital of the State of Israel for 70, whether or not that is recognized by the UN, the EU, Erdogan, Jordan and all those who have always worked with blackmail, threats and wars to turn Israel into an ever smaller ghetto and erect a “Palestine” in its place, not alongside of it. 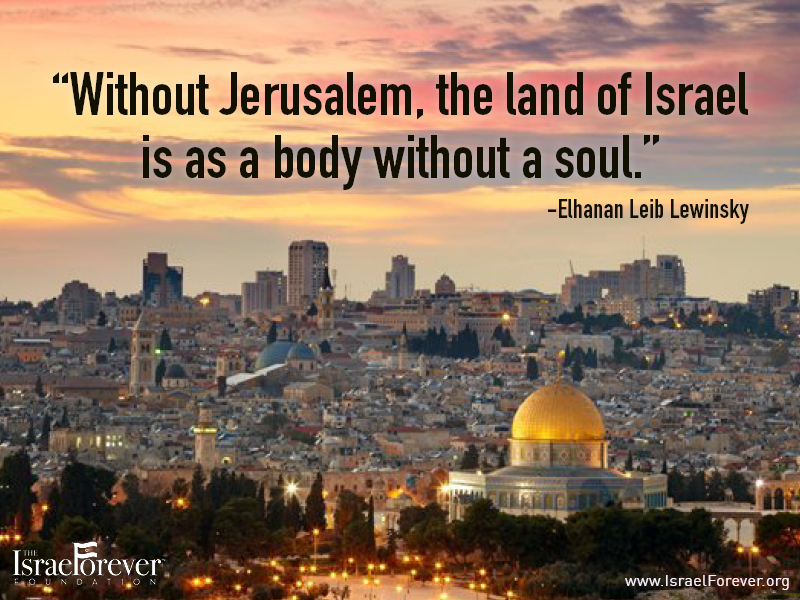 No physical and diplomatic jihad will ever take Jerusalem from the Jews. The Arab-Islamic world and the Palestinian Arabs themselves, will always find what they see as valid reasons for “burning up the region”. They have always found or manufactured reasons. Tens of thousands of Israelis have been killed in these extraordinary 80 years of war. If the Damascus gate in Jerusalem resembles Israel and not the Syrian Damascus it is only thanks to the Israeli presence. Much of the international community does not recognize even pre-1948 Israel (see the boycott of Jeremy Corbyn and others of the Balfour Declaration), let alone the post-1967 Israel, the eastern part of Jerusalem where much of Jewish history took place. First Temple-period seals discovered during excavations in Jerusalem’s City of David. Photo: Eliyahu Yanai, City of David. JNS.org – A collection of First Temple-period seals has been discovered during excavations in Jerusalem’s City of David. The seals, which are small pieces of clay used to close letters, were well-preserved due the raging fires ignited in the holy city by the invading armies of Babylon thousands of years ago. The findings were discovered during excavations overseen by the Israel Antiquities Authority (IAA) in the City of David National Park. The excavations were funded by the Ir David Foundation. The artifacts will be displayed at the City of David’s annual archaeology conference this week. 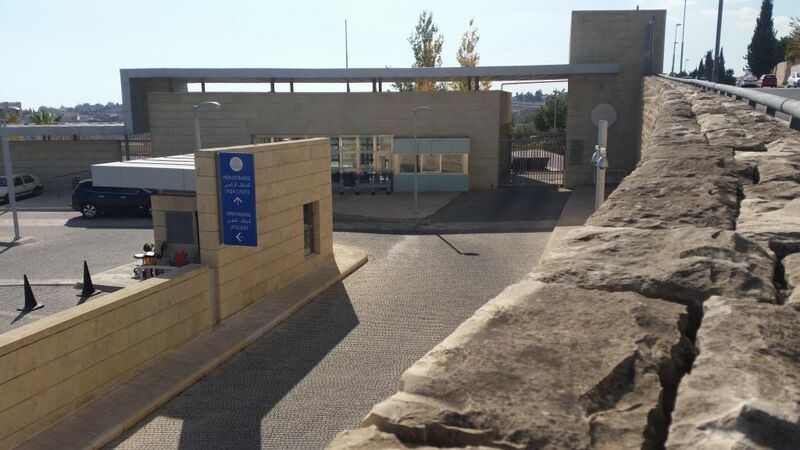 “Through these findings, we learn not only about the developed administrative systems in the city (Jerusalem), but also about the residents and those who served in the civil service,” said Ortal Chalaf and Dr. Joe Uziel, excavation directors for the IAA.